Silgan Closures is pleased to partner with the Association of Plastic Recyclers (APR) to support the Caps On Program. As an industry-leading producer in caps, many of them plastic, we are committed to pairing product innovation and expertise with environmental consciousness and a deep commitment to our planet. What is the Caps On Program? 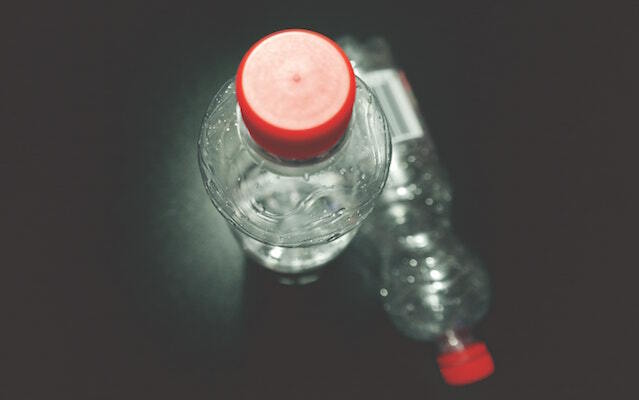 Caps On is an APR initiative that promotes keeping the caps on plastic bottles when recycling to reduce waste and reuse more plastic. Many consumers don’t understand the importance of this simple step before tossing a bottle into the blue bin. 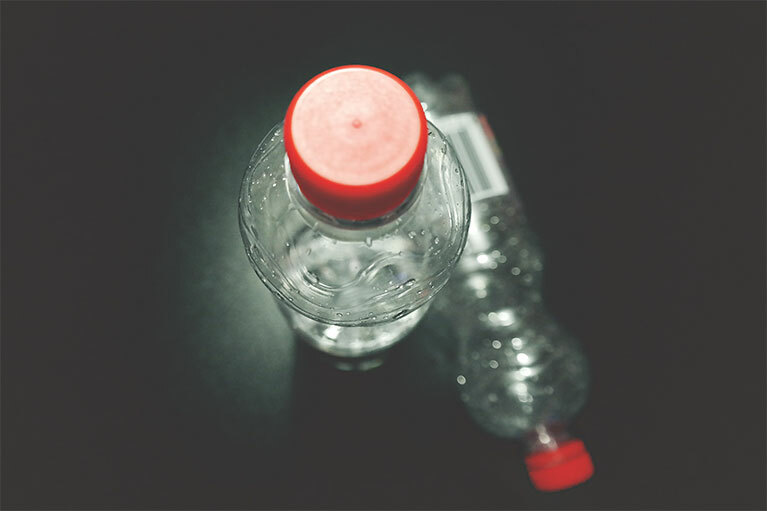 Others are misinformed by outdated messaging that advertised the environmentally conscious choice as separating cap and bottle before recycling. Thanks to today’s technology, removing a cap is no longer necessary. In fact, keeping the cap on the bottle is crucial to the recycling process. How Does Leaving the Cap on Benefit the Recycling Process? Recycled materials go to an MRF (Material Recovery Facility) that uses workers, conveyors, screens and magnets to separate recyclables into different types. Too small to be sorted, loose caps fall through openings in the MRF’s processing grid and will end up in landfills. However, bottles with caps on are compressed together into a bale and can be sent to a facility where the sorted recyclables are ground, cleaned and pelletized. Here, caps and bottles finally part in the float/sink tank where the plastic used to make caps floats and the bottle plastic sinks. Finally, the separated recycled material is sent to manufacturers that convert the plastic to new products. The newly remanufactured products can range from automotive parts such as consoles, to rigid packaging such as buckets and crates. The recycled caps can also be made to produce agricultural products such as seed trays and pots, or applied to remanufactured furniture serving as chairs, tables, and even rugs. There are endless recycling possibilities that can be reincarnated from properly recycled plastic caps. Therefore it is important to educate consumers on the value of putting the cap back on the bottle. Check out APR’s video on their website to see the process in action! 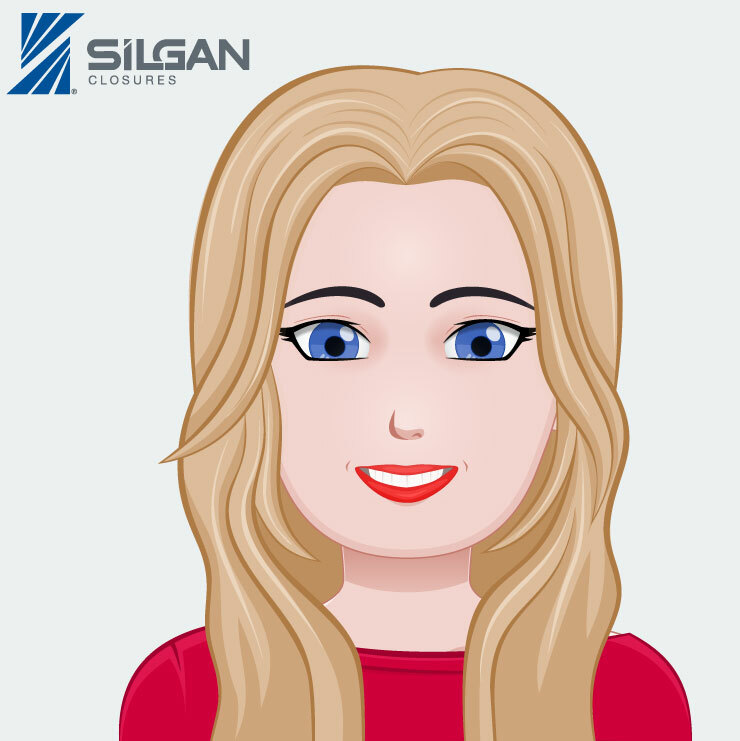 Silgan wants consumers to be aware of their part in this process. We strongly believe that our products should be repurposed and continue their journey after being caps. Sylvia collaborates with industry and trade partners on sustainability efforts. She focuses her eco-friendly work in three areas within Silgan Closures: products, processes, and people.